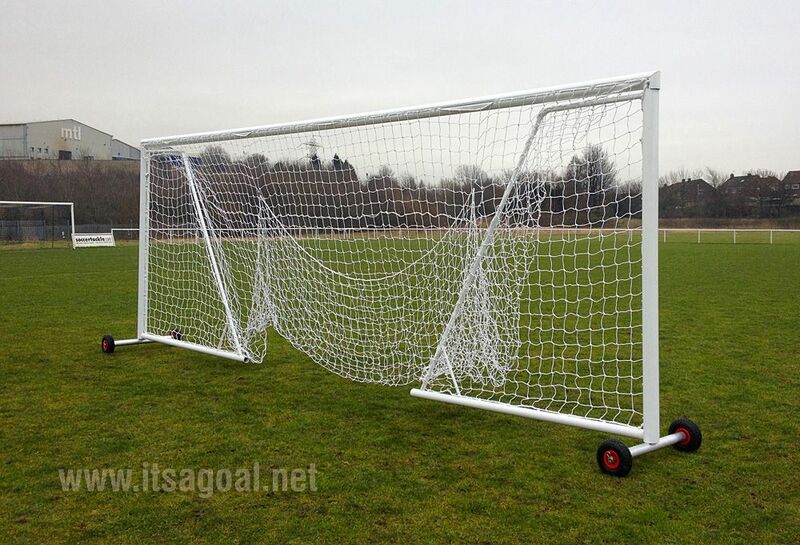 Price includes: One goal, a top quality braided knotted net, a ground back bar with rear net fixings, multi surface anchor system, net fixings, multi surface anchor system locks and keys. 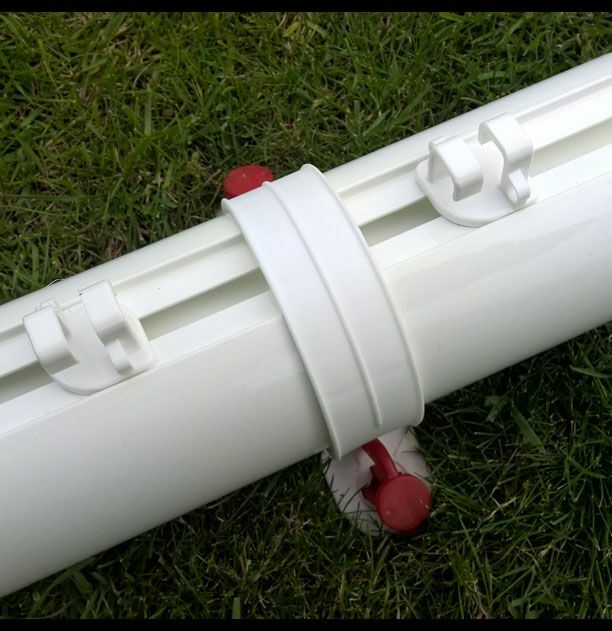 The video link below demonstrates how easy this goal post is to move, steer around tight corners and fold away flat against a wall. 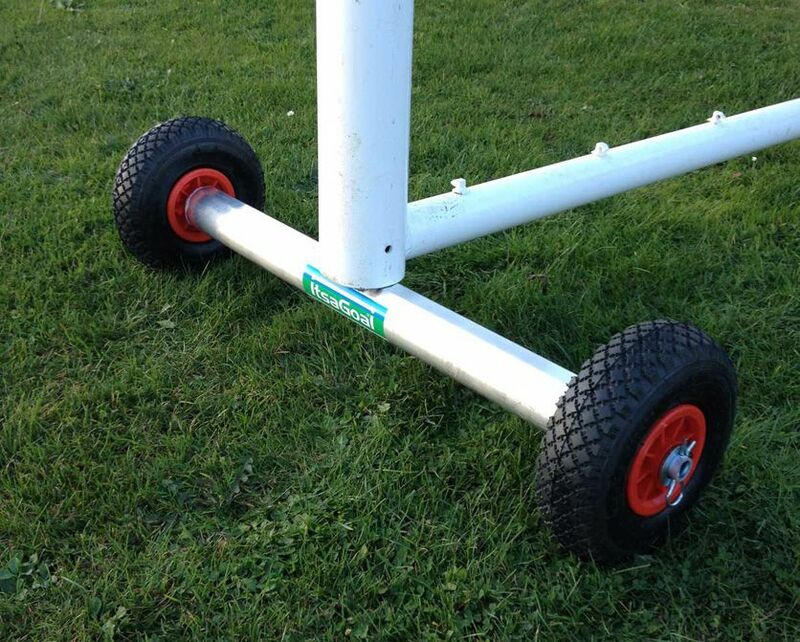 Optional extras: Goal post transporters & Counter balance weights. 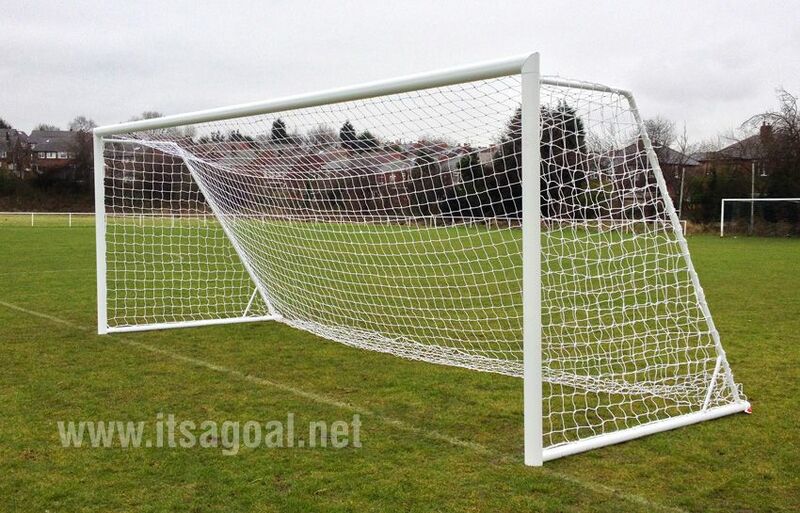 Football Goal delivery times vary on welded aluminium goals as they are made to order. This goal post may incur a delivery surcharge depending on your location. 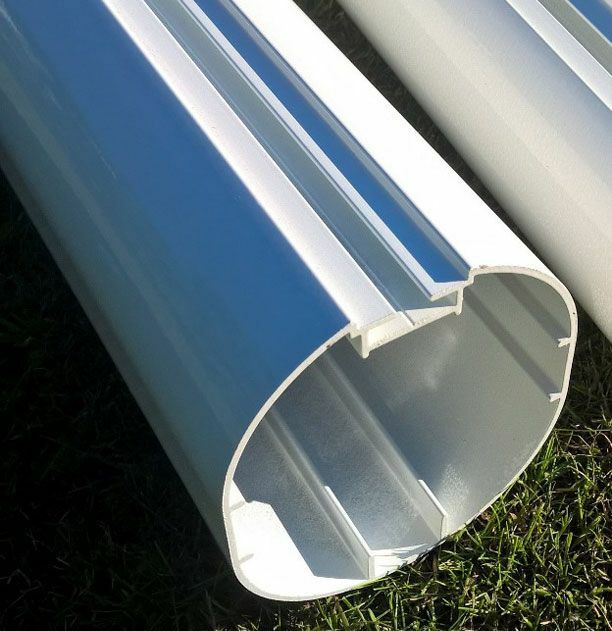 You may prefer to call us to check delivery details prior to ordering. Colin Harrison Rossmere Rangers F.C. Top quality, five star product.